Born in Istanbul, with an extraordinary talent and disciplined study, Cihat Aşkın graduated from Prof. Ayhan Turan’s class with success. 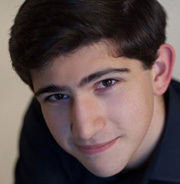 He gave his first recital at the age of 12 and was able to play all Paganini Caprices before he was 15. He completed his Master’s and Doctoral degrees in London at the Royal College of Music with Rodney Friend and at the City University with Yfrah Neaman. He had the chance to study with the masters Ruggierro Ricci and Dorothy Delay. Upon his arrival, he was appointed as Associate Professor in 1998 and Professor in 2006, at the Istanbul Technical University. 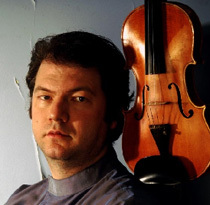 Under the same roof, he carried on his academic and artistic activities from 1998 to 2012, as the founder and co-chair of MIAM (Advanced Research Music Center). Aşkın served as the Director of Turkish Music State Conservatory of ITU between 2008-2012. Aşkın made the first CD recordings of Turkish composers U.C. Erkin and N.K. Akses for Kalan Muzik. Being a noted champion and broadcaster of modern Turkish music, he made albums of his own compositions. In 2006, the first integral recording of Kreutzer 42 Etudes was released and highly acclaimed by the critics. Apart from being a performer, Aşkın made musical arrangements for violin and various instruments, film soundtracks, radio and TV recordings. He worked with Warner Classics and CPO. Among his many prizes may be mentioned, Menuhin and Flesch, he is granted the Foyer des Artistes award in 2002 and the J. F. Kennedy Center for the Performing Arts - Gold Medal award in 2009. In 2007, he founded the Aşkın Ensemble with an aim to fulfill the needs of variety of quality music, develop chamber music projects and to support growing young musicians. 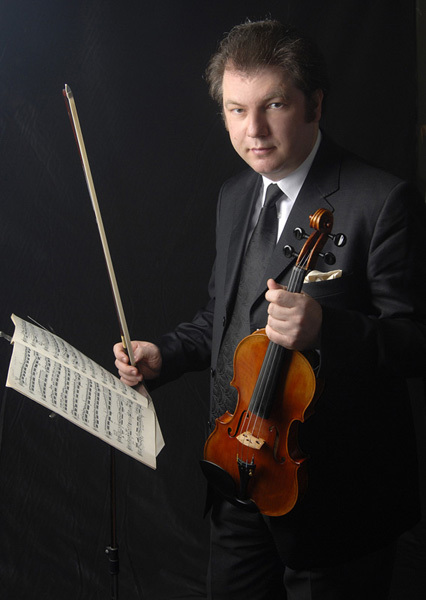 In 2004, he realized an educational project called Cihat Aşkın and Little Friends (CAKA), which aims to support young talents and develop violin education throughout Turkey. CAKA received Year’s Classical Music Event award, held by Andante 2011 Donizetti Classical Music Awards. 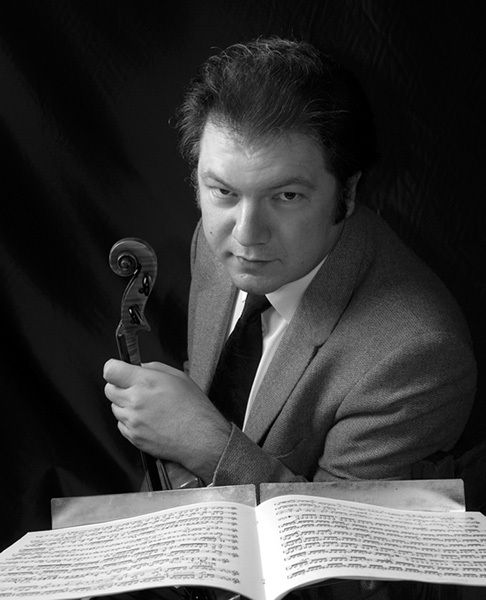 He served as a faculty member during 1999–2010 at Keshet Eilon Violin Master Classes in Israel. Review of Cihat’s concert at Leighton House in March 2014 on behalf of Talent Unlimited, by Emre Aracı.